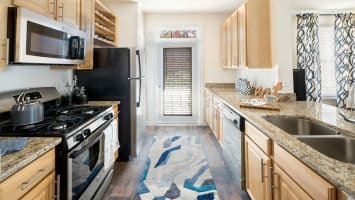 Want to make your apartment feel more like a home? Trying to add tasteful decor without breaking the bank? Apartment List has compiled 10 of our favorite apartment-friendly decorations. All these projects can be completed in a weekend — and without breaking the bank. Each craft costs under $100, and many can be completed for less than the cost of dinner out. Trade in your weekend brunch plans, grab your gal pals and get crafting! This shadow box is the grown-up, more attractive version of all the popsicle picture frames you made your mom for Mother’s Day as a kid. 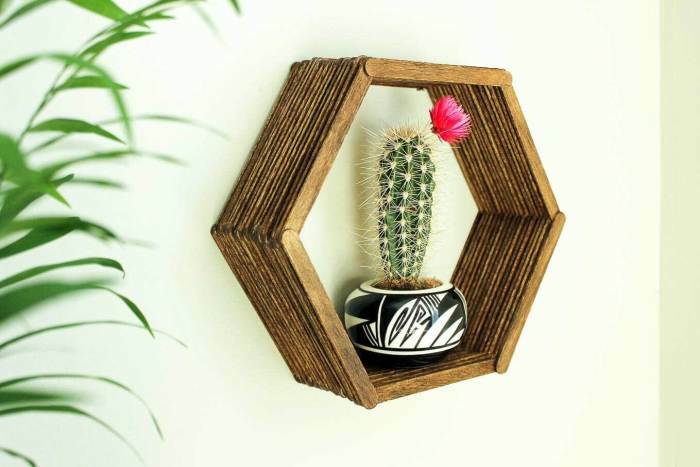 Not only will your wall decorations be unique, they’re a quarter the cost of buying floating shelf frames. The original version uses Minwax Stain for a chestnut color, but feel free to mix it up with any color of paint. Check out the easy instructions here for your new shelf! When we first saw this bookshelf, we didn’t even realize it was made of crates! It’s both decorative and practical. You can store and display your books and trinkets. This is one of the pricier projects on our list, but making this bookshelf is still cheaper than purchasing one. 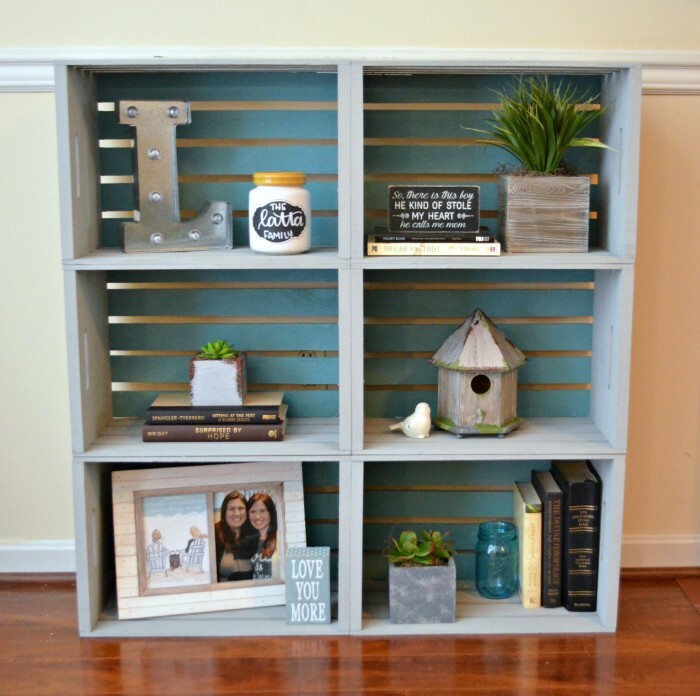 You can find great instructions here for your DIY bookshelf! 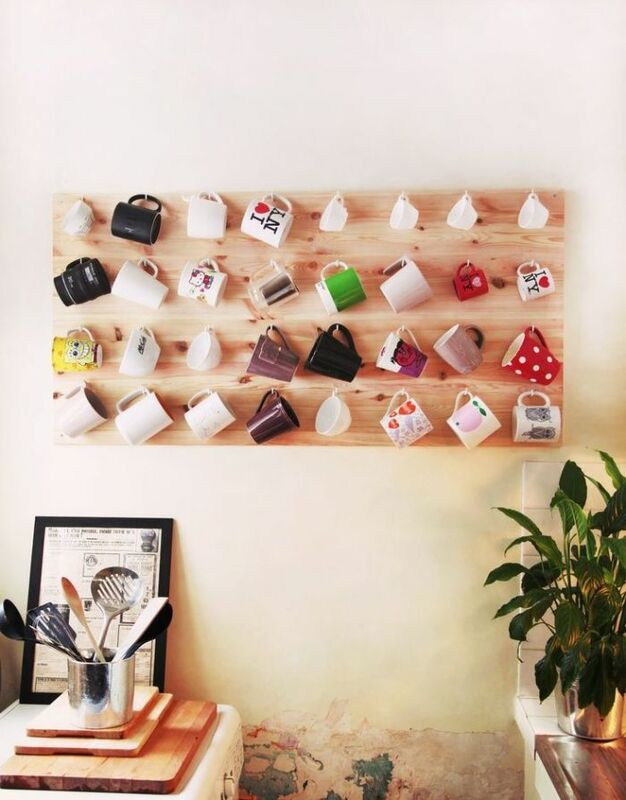 This cute mug mural is a functional way to decorate your kitchen. You won’t have to buy wall decorations, and you’ll free up some cabinet space. Plus, now you have an excuse to buy that mug you’ve been eyeing at Urban Outfitters. You can even use leftover paint from some of the other projects on the list to make a colorful version of this project. Read here for instructions on making this fantastic mug mural! Overwhelmed by projects that involve hammers and nails? This welcome mat will add character to your apartment, and making it involves no screws or nails. For a personalized touch, use letter stencils to add your name to the mat. 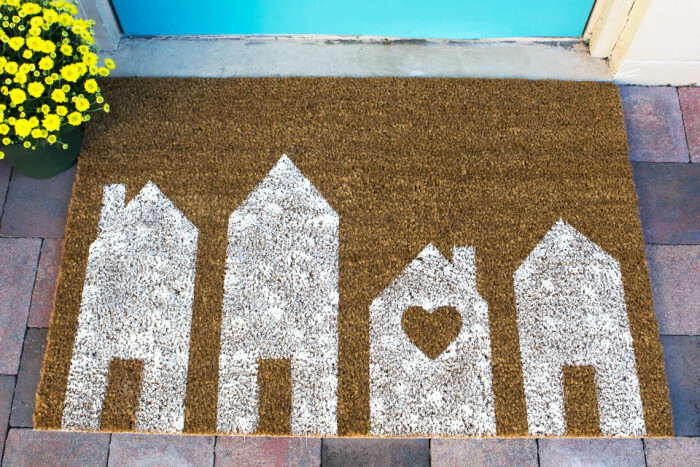 Read here and follow the easy direction to make your new welcome mat! This side table is perfect for an outdoor balcony, a bedside table or for snack storage during a Gilmore Girls marathon (Rory and Lorelai would encourage it!). We love how whimsical the original design looks, but feel free to get creative with the colors and design for your table. This project is more advanced than some of the others on our list, but it’s worth investing the time because you’ll end up with a table that looks like you bought it at a boutique (for far less money). 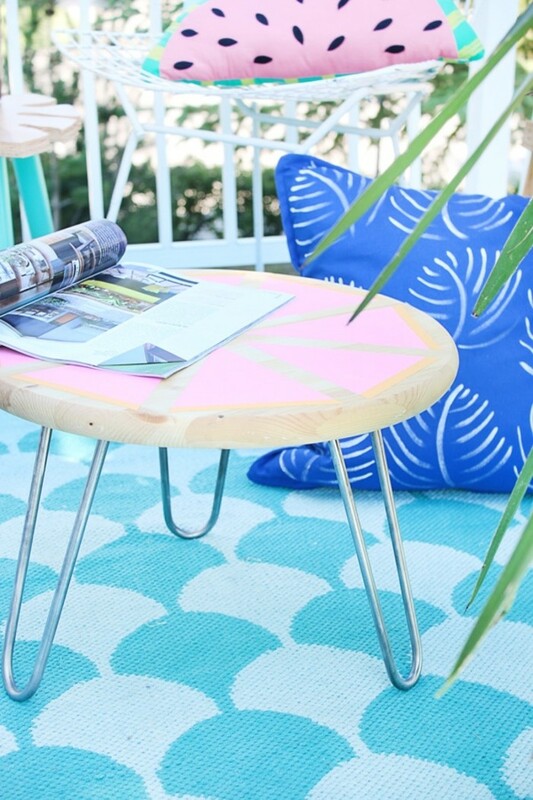 Check out the directions for your new outdoor side table here! Hanging Shelves from Why Don’t You Make Me? 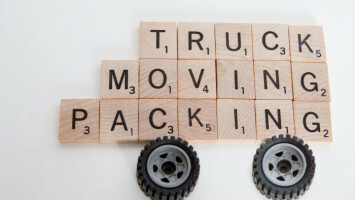 These shelves are perfect for the renter who moves frequently. You can hang them with a thumbtack and move them to your next apartment. Plus, they’re a great way to show off the succulent you bought at the farmer’s market or the souvenirs you bought when you studied abroad in Europe. 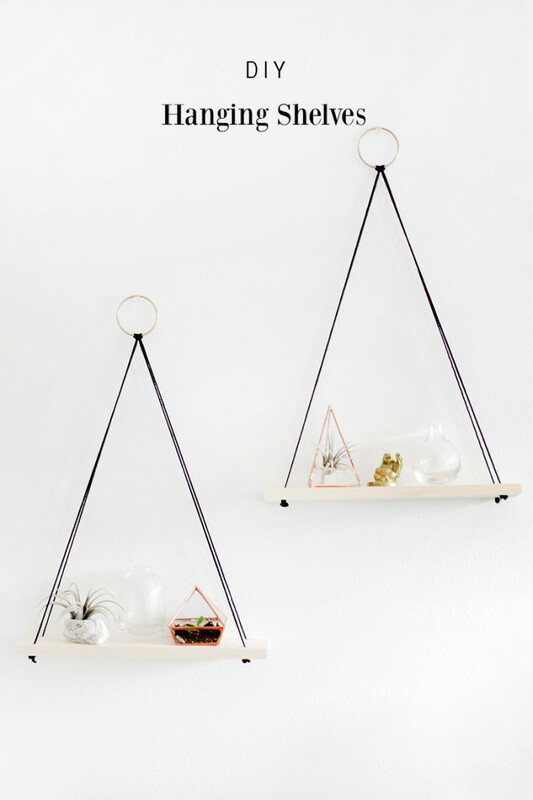 Follow the directions here for your easy-to-make hanging shelves! These planters make a great indoor and outdoor decoration — and will look even better on the hanging shelf you just made! They also make a fantastic (and inexpensive) gift to bring to a friend’s housewarming party. 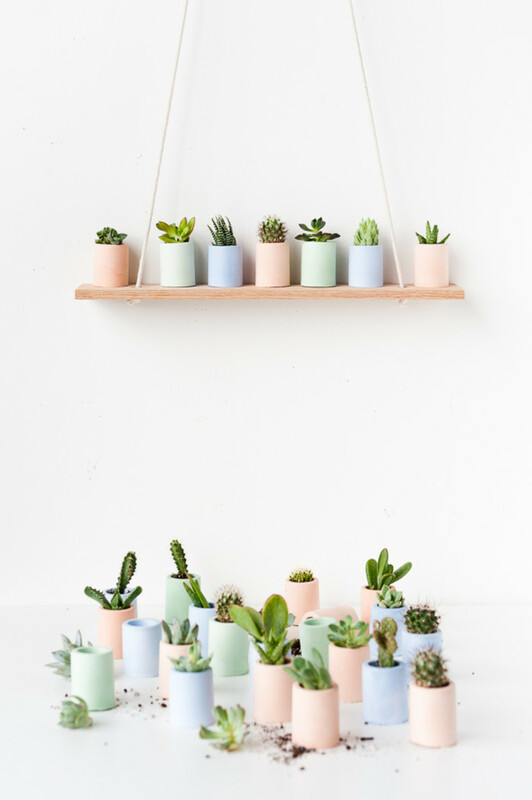 Go here to make these cool DIY colored planters. Transform a wire basket or trash can into this one-of-a-kind side table with some paint and a wood round. Feel free to use a different wood stain and spray paint for a table that matches the furniture you already have. 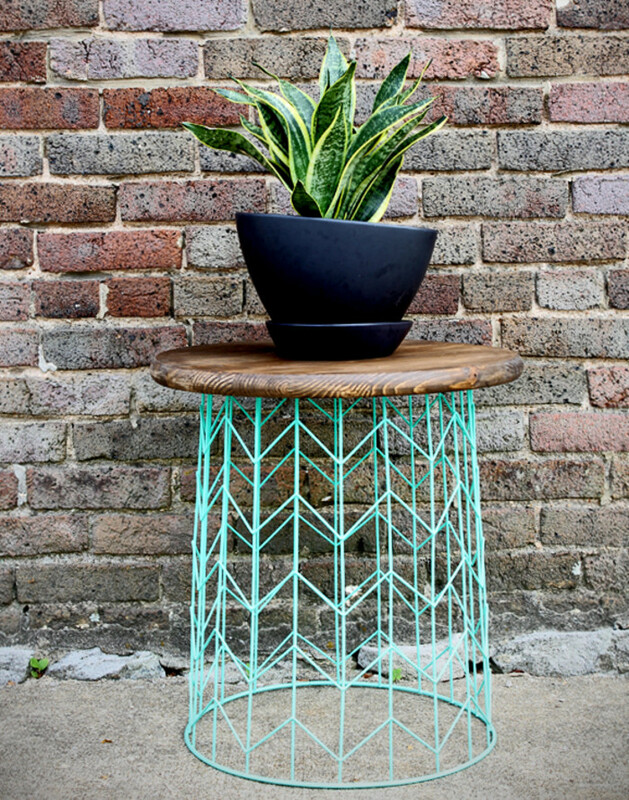 Find the instructions here for your own wire basket side table! Don’t have a backyard with a garden in your apartment? Bring the flowers into your home with this flower wall hanging. The flowers form a beautiful focal point — and are much cheaper than purchasing a headboard. This is one of the easiest projects on our list, and it’s a great one to work on with friends while enjoying some rosé (just be careful with that glue gun). 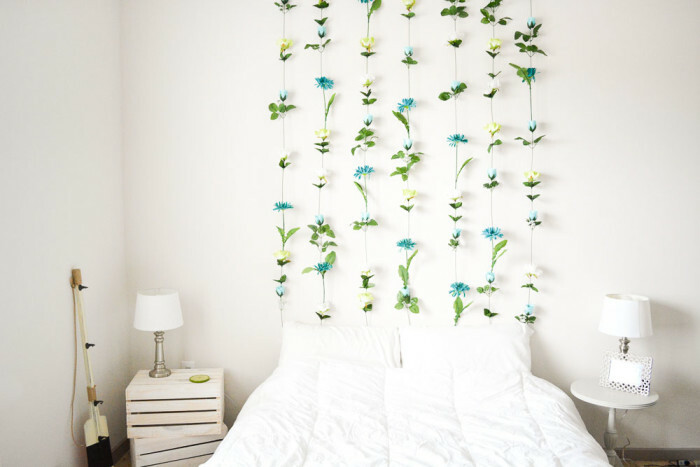 Check out the easy-to-follow instructions for creating a flower wall here. Ping pong balls can be used for a lot more than beer pong. 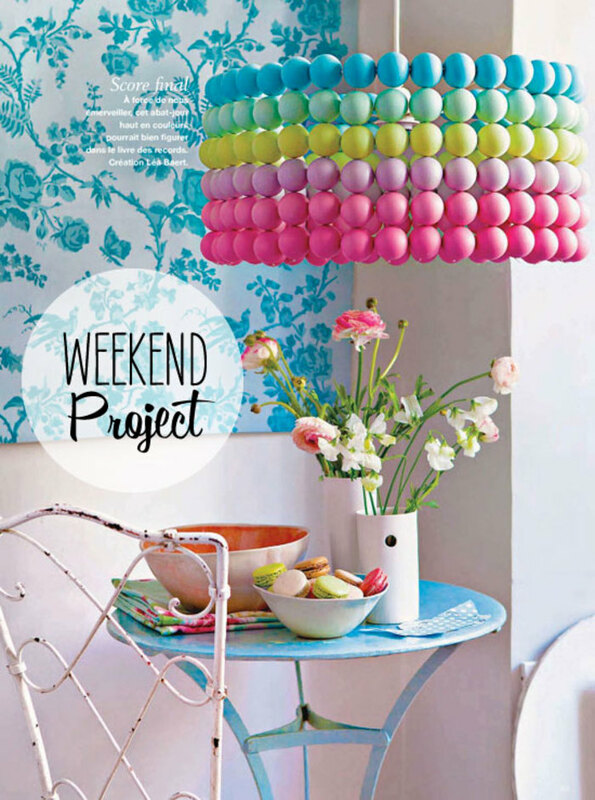 Re-purpose the ping pong balls lying around your house (or purchase some new ones) to make this cool lamp. This rainbow version is a great way to bring color into your home, but feel free to stick to a single color or more neutral shade. Add color to your life by following these directions to create your own ping pong ball lamp. 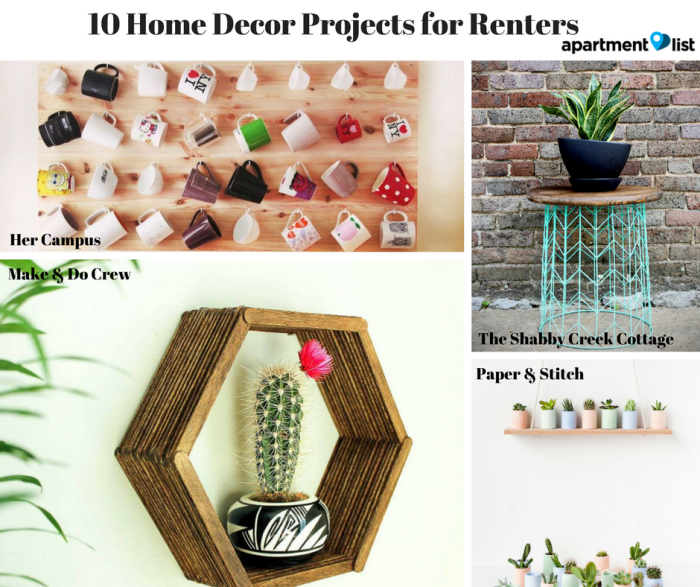 Now that you’ve got 10 great options for DIY decorations and furnishings for your apartment it’s time to pick a project! 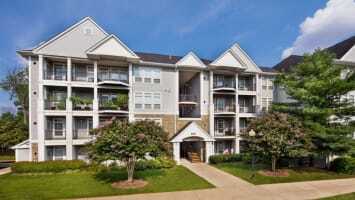 Share your crafting with us @ApartmentList!